Rapid Press is your go to Printing Company in Fairfield County, Connecticut. One of Stamford’s leading print companies, Rapid Press has been part of the Stamford community since 1979. 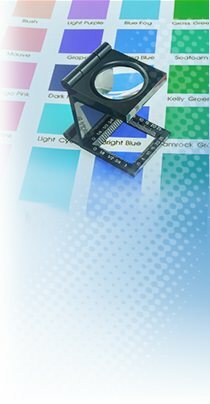 Our printing services include b/w and color copying, large format posters and banners, legal copy services and offset printing. But Rapid Press provides more than just printing services; we also offer graphic design, bindery, mailing and marketing services.